The oil giant’s Q3 earnings missed estimates due to lagging output and a 27 pct jump in capital spending. Yet these huge outlays are designed to boost output over the next four years and grow at twice Exxon’s pace. What’s more, Chevron’s stock trades at a discount to its rival’s. 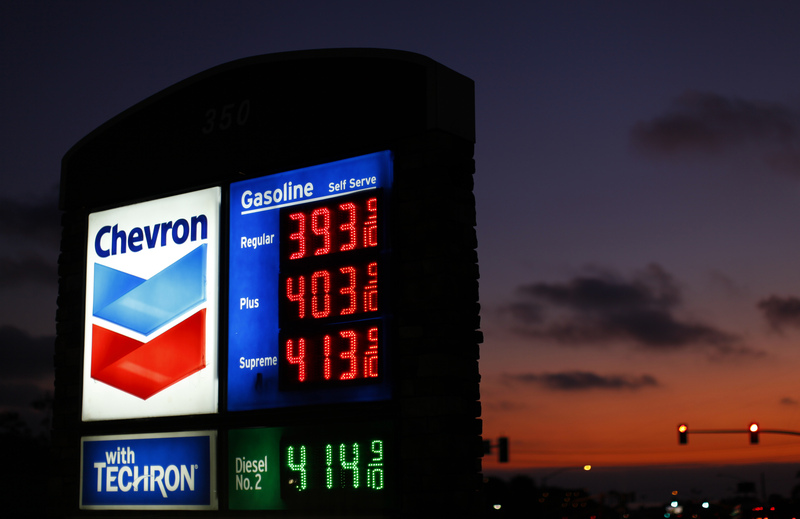 Chevron, America’s second-largest oil company, reported a decline in third-quarter profit on Nov. 1. Net income fell to $4.95 billion, or $2.57 per share, from $5.25 billion, or $2.69 per share, a year earlier. Analysts, on average, had expected $2.71 per share, according to Thomson Reuters I/B/E/S. The company produced 2.59 million barrels of oil equivalent per day in the quarter, up from 2.52 million bpd a year earlier. The company has been targeting 2.65 million bpd for this year, with output expected to grow by 25 percent by 2017.